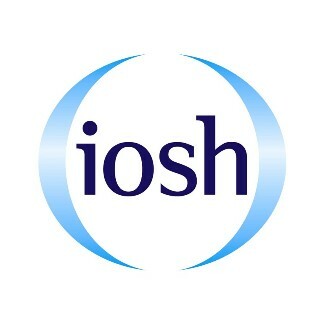 Our Contract Managers are IOSH certified and our Installers are registered IPAF, CSCS and SEIRS. 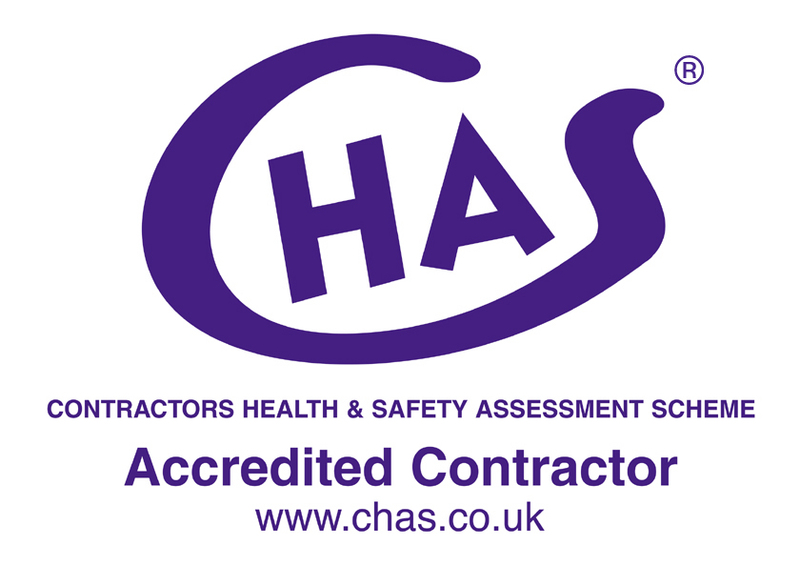 Site work and installation is carried out under CHAS and Safe Contractor health and safety accreditation schemes. As you would expect from a reputable company, our Employers Liability Insurances cover design, manufacture, supply, installation and maintenance of all our products. For further peace of mind, Public & Products Liability and Professional Indemnity cover is also in place; we even insure all Hired In Plant - we don’t expect our clients to accept that risk. Bradfields are continuously looking to improve systems and processes.We are proud to have been awarded UKAS accreditation and are pleased to be able to show to customers that they can feel confident that we are committed to providing consistently high standards. *Shows commitment to providing a high level of customer satisfaction. * A principal management system standard which specifies the requirements for the formulation and maintenance of an Environmental Management System. This helps to control environmental aspects, reduce impacts and ensure legal compliance. * Gives requirements for an occupational health and safety (OH&S) management system, to enable an organisation to control its OH&S risks and improve its performance. *Helps stay up to date with relevant legislation and reduces the likelihood of prosecution and fines. 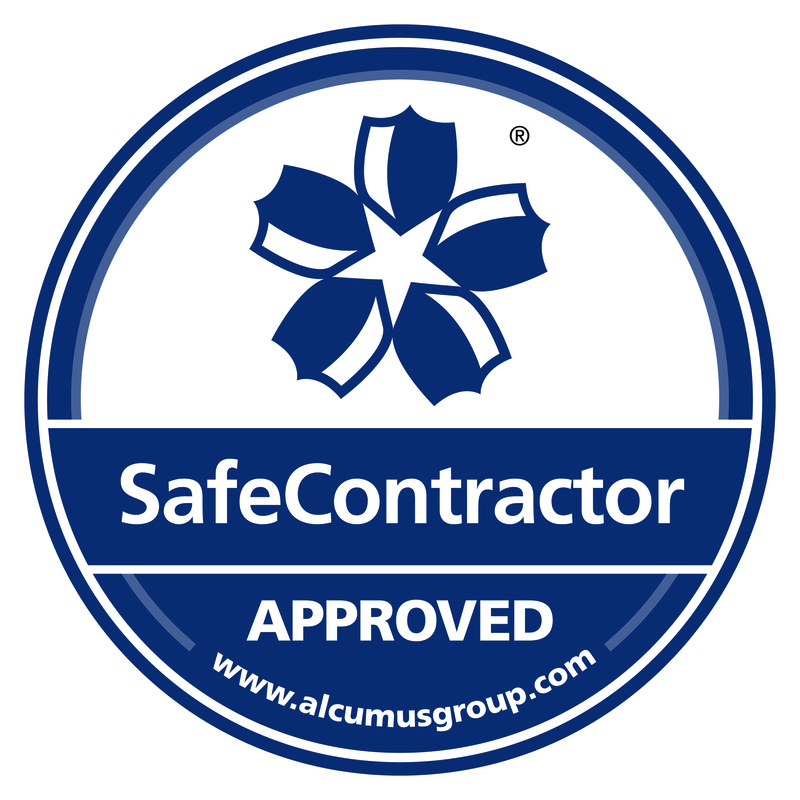 *Shows a commitment to assuring the safety of employees and the wider public. *Provides traceability , compliance and verification throughout the manufacturing process.